Rather than winding down it seems this term has screeched to a halt. 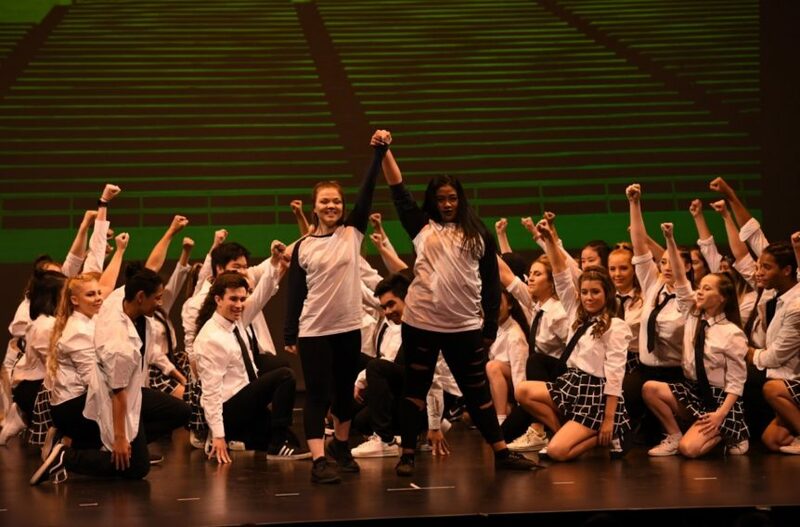 There has been so much happening at the College, but most recently our amazing and talented Wakakirri Team was victorious again this year winning the State Finals with their piece titled ‘The Race of Life’. In addition we have hosted Book Week, Year 11 Movie and Games Nights, a Careers Carnival, Year 12 Super Friday, Year 7 Trivia Night – and that’s just the beginning.